- ABS + Pc Impact Resistant. 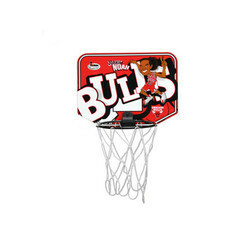 - Adjustable height upto 7.5 ft. to 10 ft.
- Strong rim & pole. 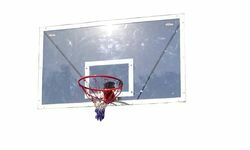 Our company holds vast experience in this domain and is involved in offering Transparent Basketball Board.